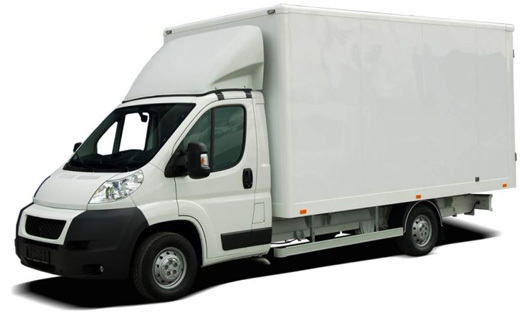 We offer box or tilt vans with or without tail lift. Depending on the requirements. Payload capacity: till around 1,2t without tail lift. We offer box or tilt trucks as well as frigo box trucks. Payload capacity: solo truck till 10t, trailer till 24 t.
Reefer trailers, are designed to maintain a specific temperature to keep the cargo fresh on arrival. 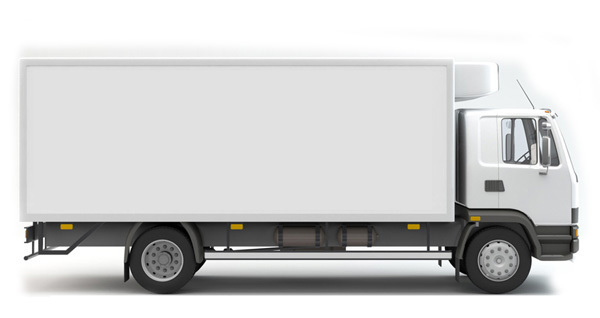 According to customer requirements vehicles can be equipped with thermographs – cyclically recording the temperature in the cold storage during transport. Dimensions inside: 7,7x2,45x2,9 m + 7,7x2,45x2,9m.